Cleeng, a leading subscriber management platform for OTT providers, and Oxagile, a video-based software solutions developer, are thrilled to announce a new partnership. 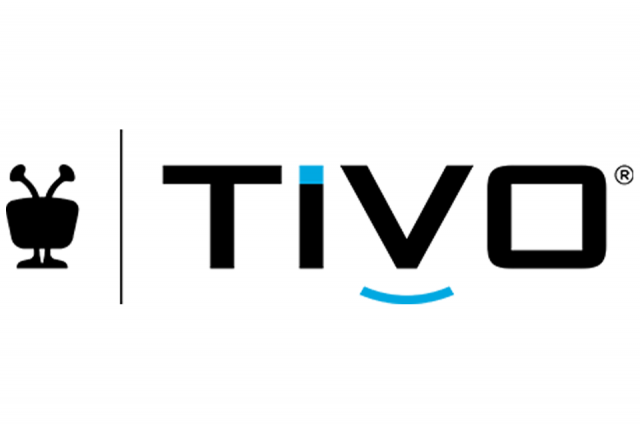 The cooperation is centred around building comprehensive OTT solutions that allow online video providers to successfully grow and monetize their audiences. 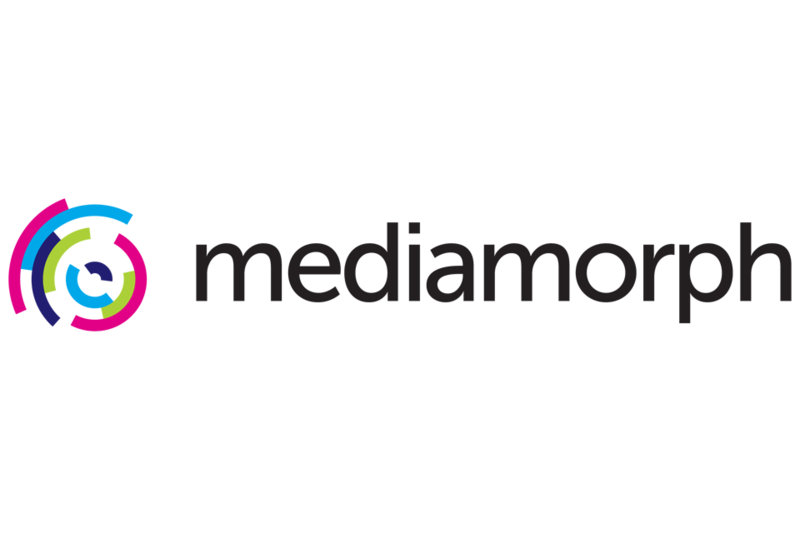 Mediamorph, the leading Content Value Management (CVM) cloud platform powering the largest entertainment companies in the world, announced today at the NAB Show immediate availability of a new solution for Direct-to-Consumer offerings. Leveraging the power of the CVM platform, Mediamorph will help drive increased revenues while minimizing risk as content providers embark on their DTC journey to directly capture and capitalize on the connected consumer. VUALTO announced today API integration between VUALTO’s VUDRM digital rights management service and Amazon Web Services (AWS) Media Services, including AWS Elemental MediaConvert, AWS Elemental MediaPackage, AWS Elemental Live, and AWS Elemental Delta.